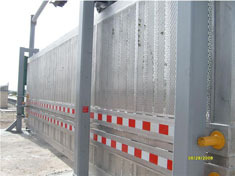 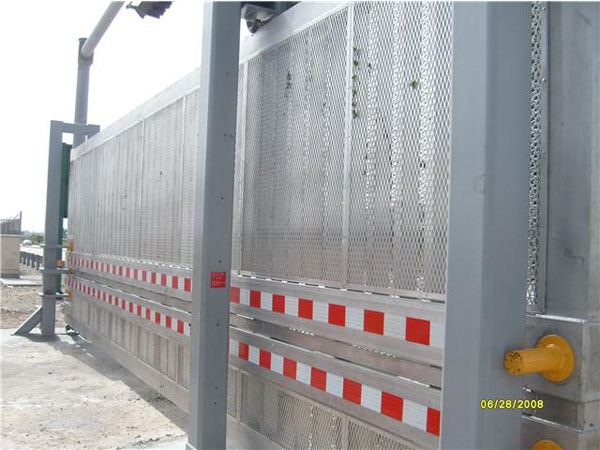 The strongest of all K-rated gates, a K12-rated gate will stop a 15,000-pound vehicle moving at 50 miles per hour. 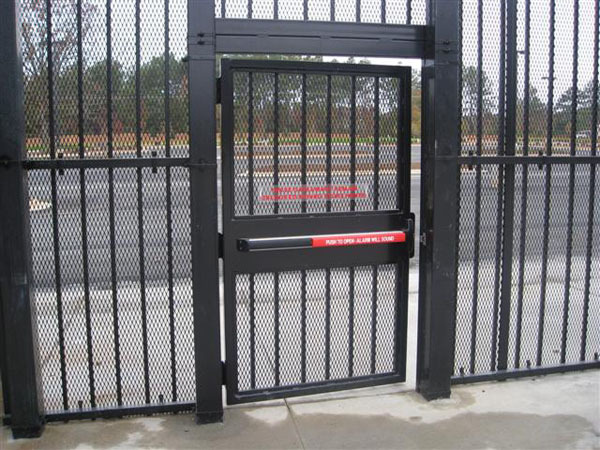 Even if other speed-reducing measures fail or are impossible to implement, a K12-rated gate will work. 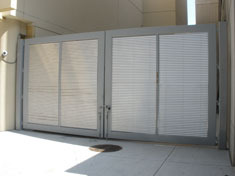 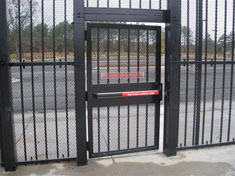 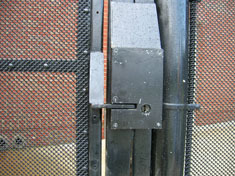 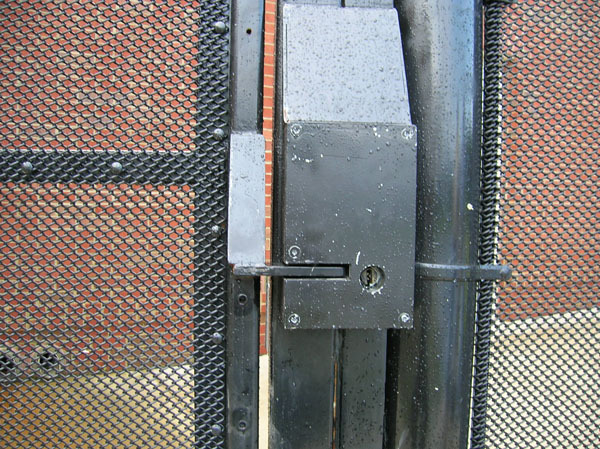 Its rating meets State Department standards and the gate has been tested to ensure its performance.